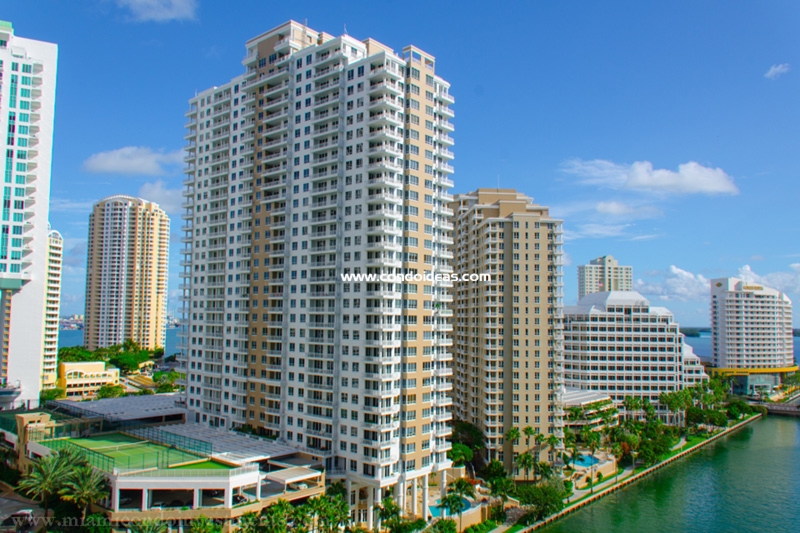 Brickell Key 2 Condo - Luxury Condo In the Exclusive Brickell Key Miami FL. 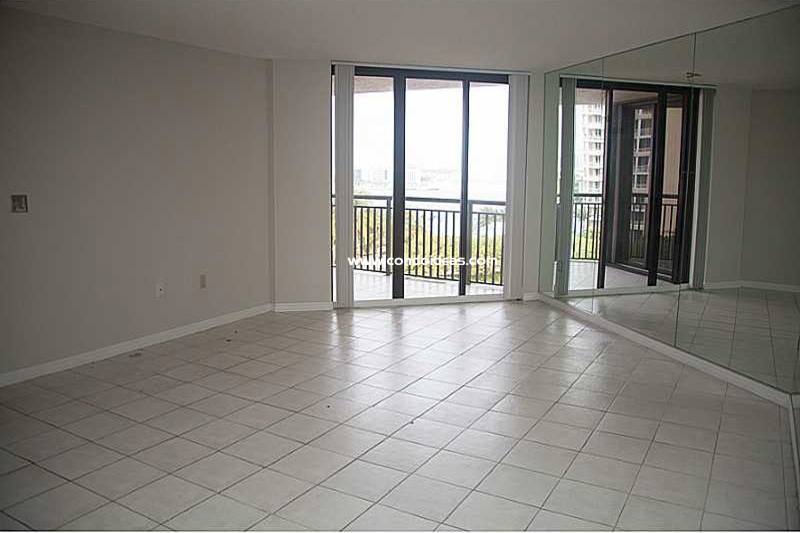 Buy at Brickell Key Two condo, in the heart of Miami and in its own special world. 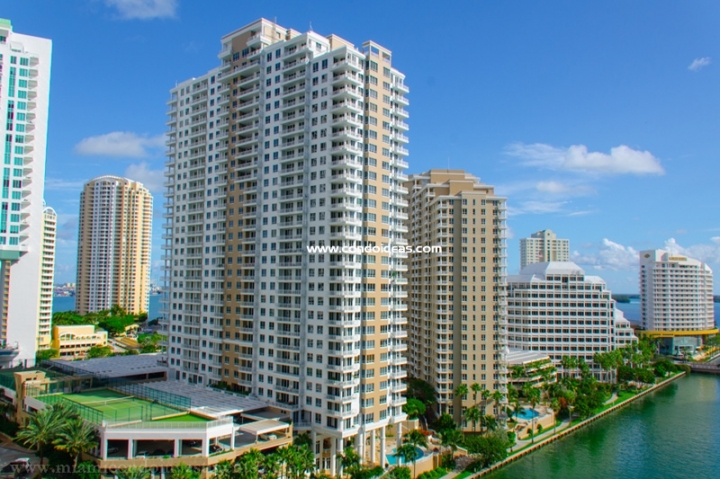 Brickell Key is a gated, 44-acre triangle just offshore from Downtown Miami. Ringed by an art-accented footpath, the Key is designed as the ultimate expression in condominium, hotel and office accommodation for you to buy. Created from two islands in the 1940s, Brickell Key was the vision of investor Edward N. Claughton, Sr. In the 1970’s Swire Properties bought a major interest in the island and developed a master plan. In the 1980s, Swire Properties hired J. Scott Architects to design a condominium to complement its highly successful Brickell Key One. 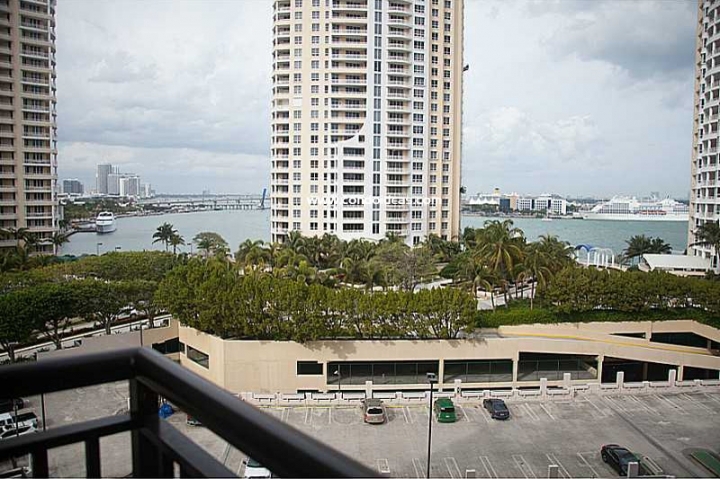 The result is a bayfront masterpiece of eighteen floors and 397 residences. Units range from one to three bedrooms with 640- to 1,560-square foot layouts. 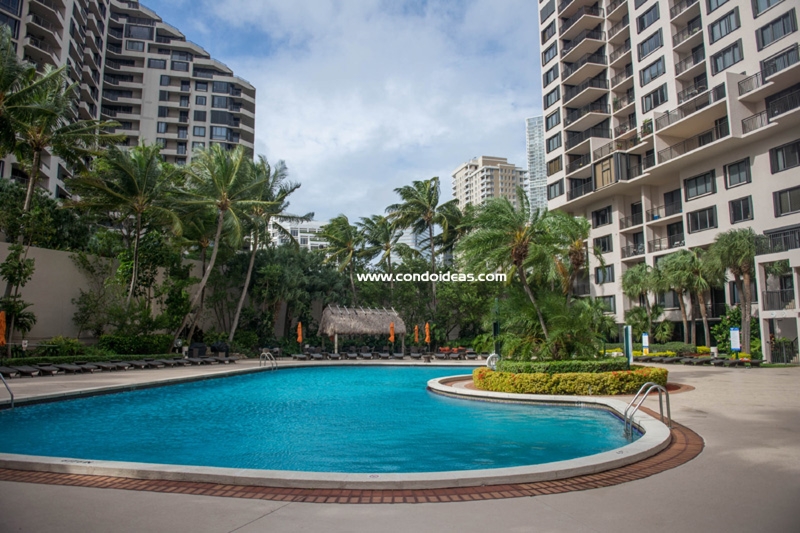 Keeping the modern condominium owner’s needs in mind, Brickell Two offers a wealth of amenities. A clubhouse is available to all residents. The spacious pool is complemented with spa and hot tub areas. Exercise can be taken on the tennis court or in the fitness center. Access to the development is controlled. The assigned parking is in a covered area with valet service. Security is provided to the building round the clock. An island retreat so close to one of the world’s most vibrant cities opens a wealth of cultural and recreational opportunities. Minutes away are the Vizcaya Museum, the Miami Art Museum, the Gusman Center for the Performing Arts and the new Carnival Center for the Performing Arts. Just as convenient are the American Airlines Arena, home of the Miami Heat, and Dolphin Stadium. Of course, Miami is the nation’s busiest cruise-ship port. And the fascinating attractions of Key Biscayne, South Beach and downtown Miami are just as close. In the Brickell area, you should also check out the Bristol Tower condo.